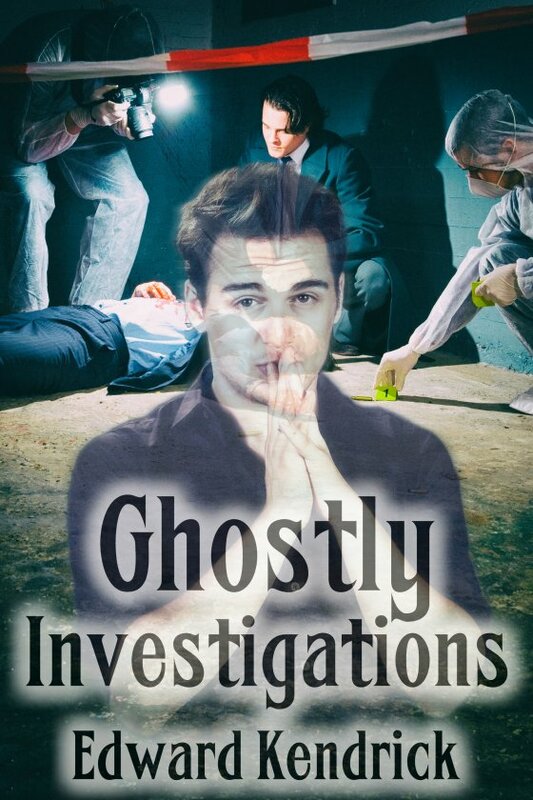 Ghostly Investigations by Edward Kendrick is now available! Jon Watts heard stories about ghosts but never believed in them … until he becomes one. Now, if he wants to move on, he has to solve his own murder. At least he’ll have help from three new friends: Brody, an undercover cop who was killed five years earlier by an unknown assailant; Sage, a medium who can see and speak with ghosts; and Mike, the detective investigating Jon’s murder, who doesn’t know ghosts exist until Sage convinces him otherwise. Will the four men solve both Brody’s and Jon’s murders? The possible attraction between Mike and Sage only complicates things. Or are Jon and Brody doomed to remain ghosts forever?